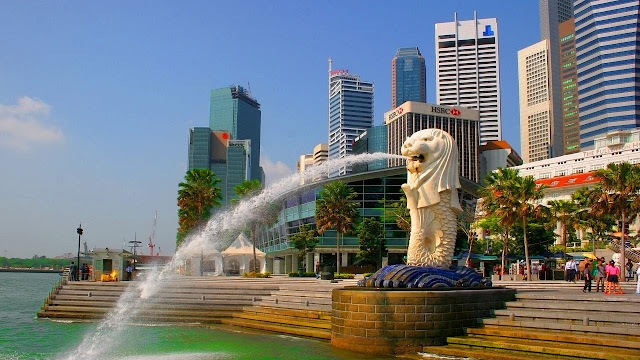 Singapore, the location of the summit. I believe Peter Navarro and Larry Kudlow are also on the trip. Not exactly the Circle Bastiat.